​What’s new with the Series 3? Not a great deal has changed in terms of the design. 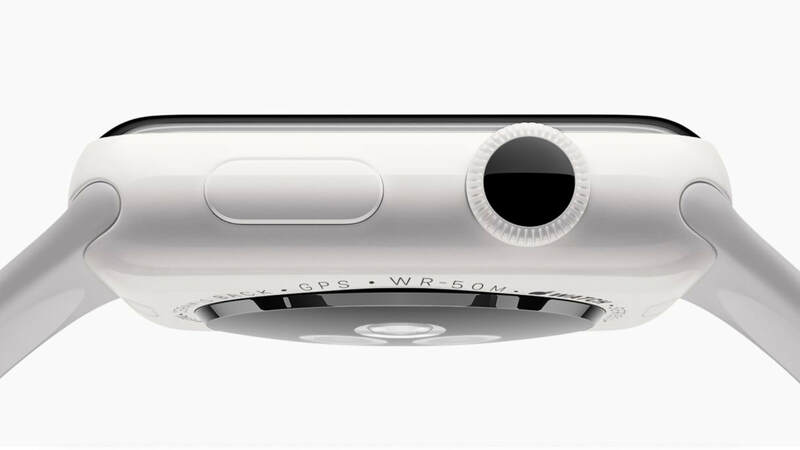 The Apple Watch 2 launched with a 38mm option with 272 x 340 resolution and a 42mm option with 312 x 390 resolution, which remains for the Apple Watch 3. Both models feature a 1000nits display, which means it is super bright and easy to read even under bright outdoor lighting. The Apple Watch 2 saw the debut of Apple’s new S2 dual-core wearable chipset, which brought with it improved performance as well as battery efficiency. 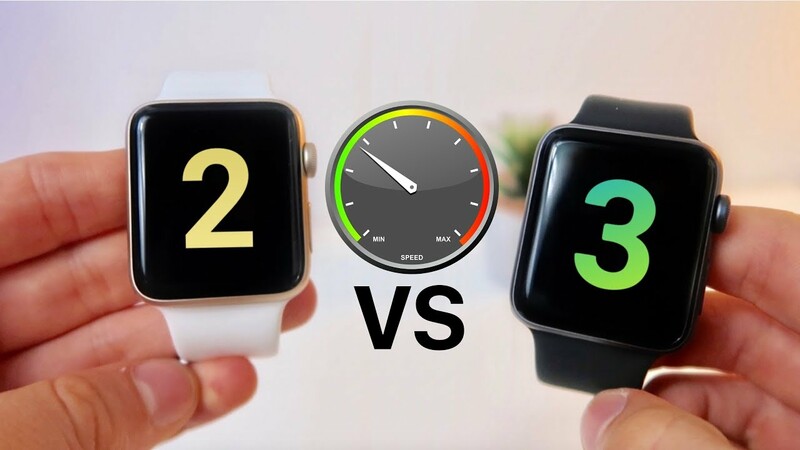 The Apple Watch 3 improves on this further, a new S3 processor promises a further 70% performance increase over the S2. A new W2 chipset is dedicated to wireless connectivity, which promises 50% power efficiency improvements over the Series 2 and 85% performance improvements for Wi-Fi in particular.